It’s a few years since we visited Pier 21 at Halifax. 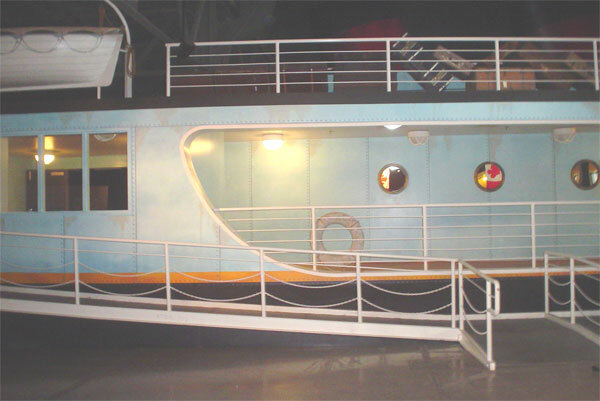 Pier 21 became a National Museum of Canada in 2011. Liners docked at a wharf divided into Piers 20, 21, 22 and 23. Pier 21 had a railway booking office and passenger train sidings for special immigration trains. 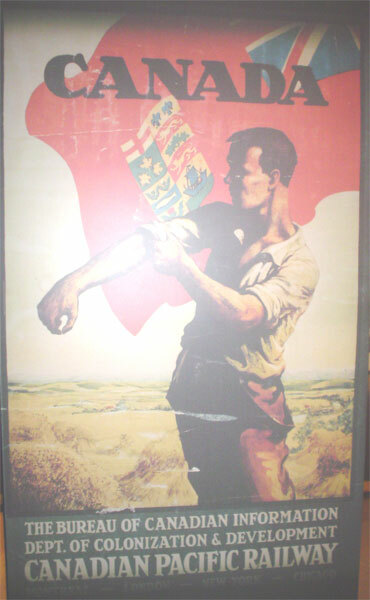 Various posters show how Canada tried to entice new immigrants to Canada, with promises of free land, healthy climate and cheap passages. Boat loads of people, disembarked at pier 21, with their few belongings. Then had to wait on hard seats until they were processed and admitted into Canada, or rejected and returned to their place of origin. The ‘Oceans of Hope’ multimedia presentation takes you on a journey through Pier 21’s history, and presents individual stories and memoirs. War brides tell how they followed their Canadian husbands to Canada and how they settled, or didn’t, with their new in-laws. During WWII, 500,000 military personnel departed from Pier 21 and then came back through it, if they were lucky enough to have survived. 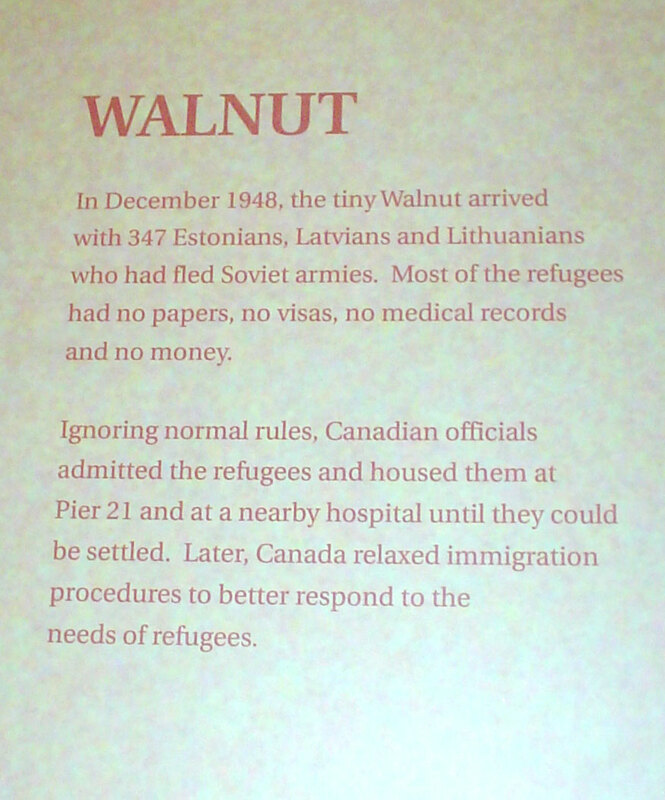 This was the storty of the Walnut, from Estonia. But the tale of the St Louis was not so happy. 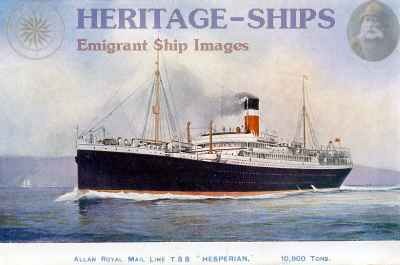 The MS St Louis was a German liner which made a memorable voyage in 1939, with 937 German Jewish refugees. 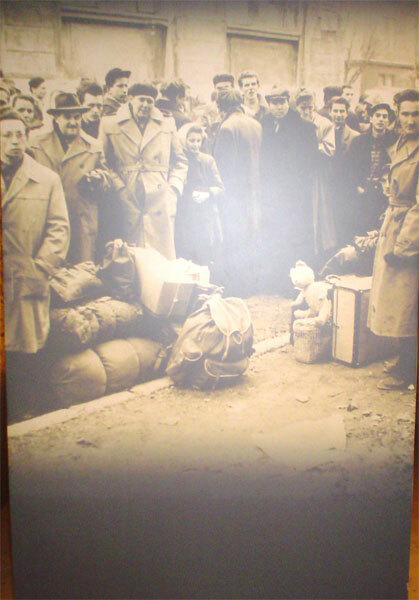 The passengers were denied entry to Cuba, the United States and then Canada, and had to face a journey back to Europe. Historians have estimated that, after their return to Europe, approximately a quarter of the ship’s passengers died in concentration camps. 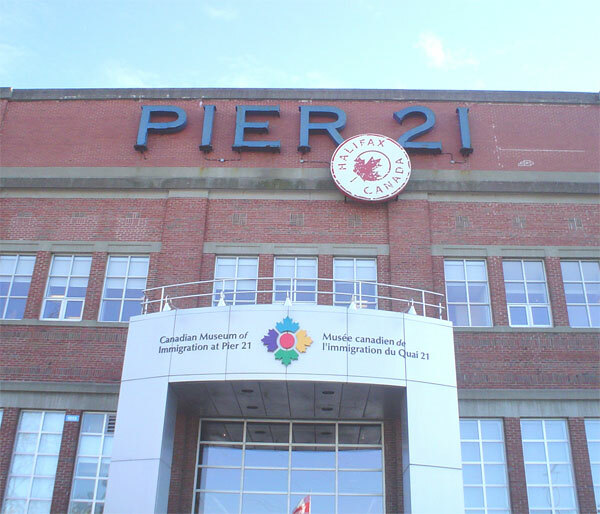 I have not written about Pier 21 before, as I did not find it a particularly exciting museum. It was not a patch on the Mining Museum at Glace Bay, The Fortress of Louisbourg or Alexander Graham Bell Museum. 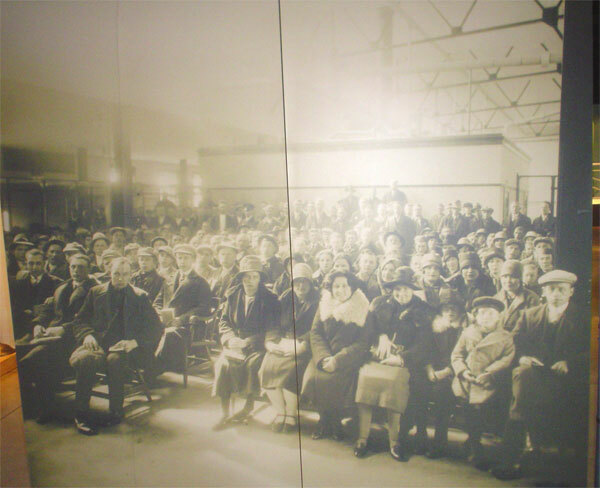 Pier 21 invites you to look up your ancestors who arrived here. I didn’t think we had anyone to research. BUT —-Not so long ago, Jeff received an email from a cousin, telling him how their Grandfather’s brothers had been sent to Canada in 1914. These boys of 13 and 16 years had been at Quarriers Home, just outside Glasgow, after the death of their parents. They were then sent to Canada on the Hesperian which landed on 14th May 1914. These boys were 2 of what became known as the ‘Home Children’, here in Canada. The Quarriers children went initially to “holding houses” at Belleville and Brockville in Ontario, before dispersing to an often arduous life on farms and homesteads. At no time during Jeff’s upbringing did he ever hear of these uncles from his father or Grandfather. It’s sad that these boys had no further contact with any of their relatives in Scotland or Ireland. I have read that the Home children were ashamed of what had happened to them and kept their past hidden from their families in Canada. It is estimated that 12%, over 4 million, of the Canadian population is a descendant of a Home Child.That is a shocking statistic! Today I received an email saying that this book is free to download!!! It really tells the reader about these Home Children and how they felt about being sent away from everything they knew. Shame on us for turning away that ship. I have visited Pier 21 with guests. It’s an interesting place to visit. My family arrived through the port of Montreal. I wonder if life would have been equally as hard for these ‘Home Children’ if they had been left in their home countries.